Having first launched it in 2013, VisitScotland seems to have lost interest in Whisky Month, which is a shame as I think it was a great way to market the country’s fantastic whisky events to an international audience. Thankfully, most of the events have survived, so be sure to get yourself along to one of these at some point during Whisky Month (or, as some people like to call it, May). 2017 marks the sixth World Whisky Day, where people across the globe are invited to raise a dram in celebration of the Water of Life. You can even create your own event – all you need is a bottle of whisky and some friends to share it with. 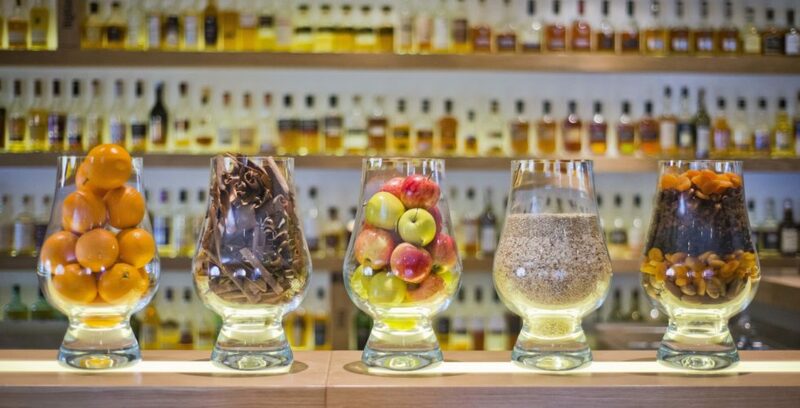 World Whisky Day founded Blair Bowman will also be taking part in The Great Whisky Distillery Challenge – an attempt to visit a record-breaking 60 whisky distilleries in just one day. The daddy of them all, the Fèis Ìle returns for the 31st time in 2017. Over eight days, each of the island’s eight distilleries will hold its own open day, which features special tours and tastings, alongside live music and food. Each will also have its own festival bottling, which can only be purchased at the distillery itself. Whisky Mash has firmly established itself as the go-to whisky festival in the Granite City. Hosted by CASC, one of the city’s top bars, the festival takes place in The Douglas Hotel, bringing with it a great mix of whisky producers. And the month is rounded off with the industry’s cheeky younger sibling – Whisky Stramash. Taking place at Edinburgh’s Surgeon’s Hall, the two day festival mixes whisky with a good dose of mystery and entertainment. Details tend to remain under wraps until closer to the time, so be sure to keep your eyes and ears peeled for more information. Erm, so this has already taken place. But you can get next year’s dates in your diary. 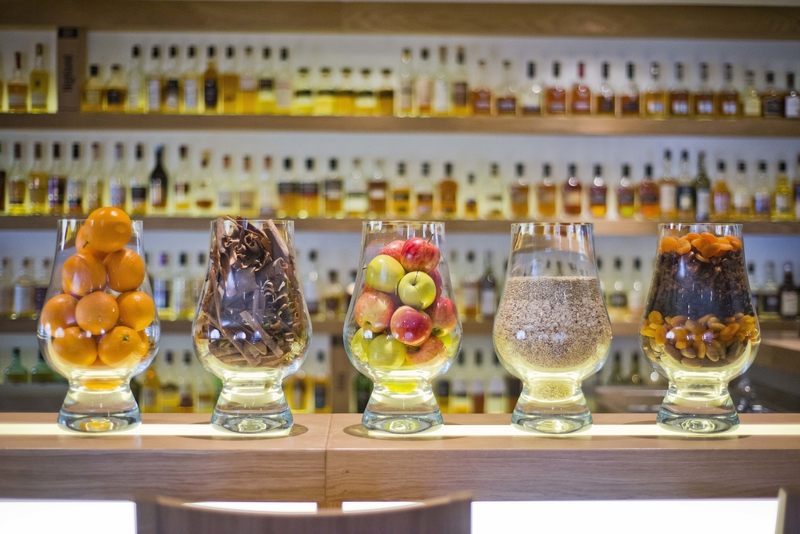 And there’s a whole load of other whisky experiences, including the revamped tour at The Scotch Whisky Experience, a Walking Whisky Tour from Mercat Tour and the refurbished restaurant at The Scotch Malt Whisky Society.